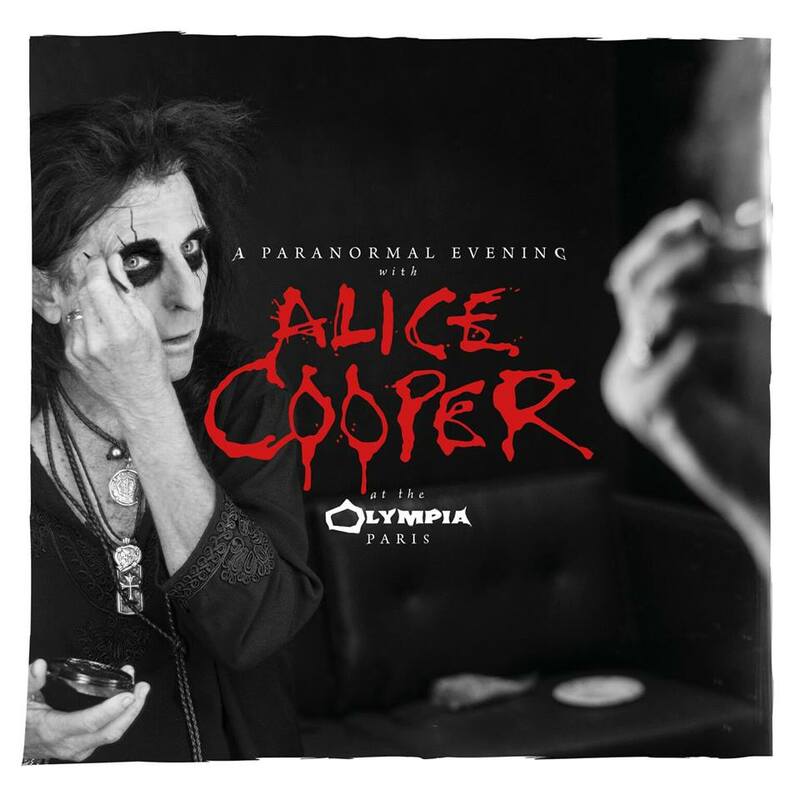 “A Paranormal Evening” sees Cooper and his band deliver classic tracks and fan favorites from his lengthy career at the world-famous Olympia, including "I’m Eighteen", "School's Out" and "No More Mr. Nice Guy", among others. The project will be available in multiple formats, including as a 2CD digipak, 2LP Gatefold (white and red LP), and digitally. Cooper is also streaming a brief live video clip of “Ballad Of Dwight Fry” from the Paris concert. 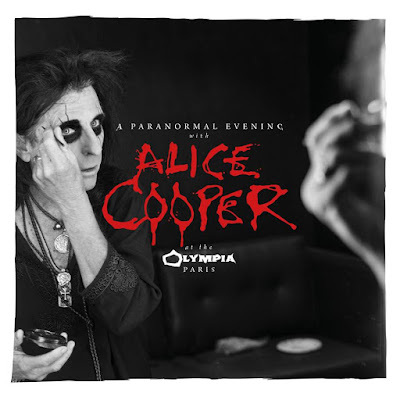 Fresh off a European trek with The Hollywood Vampires, the legendary rocker will resume his “A Paranormal Evening” North American tour next week.